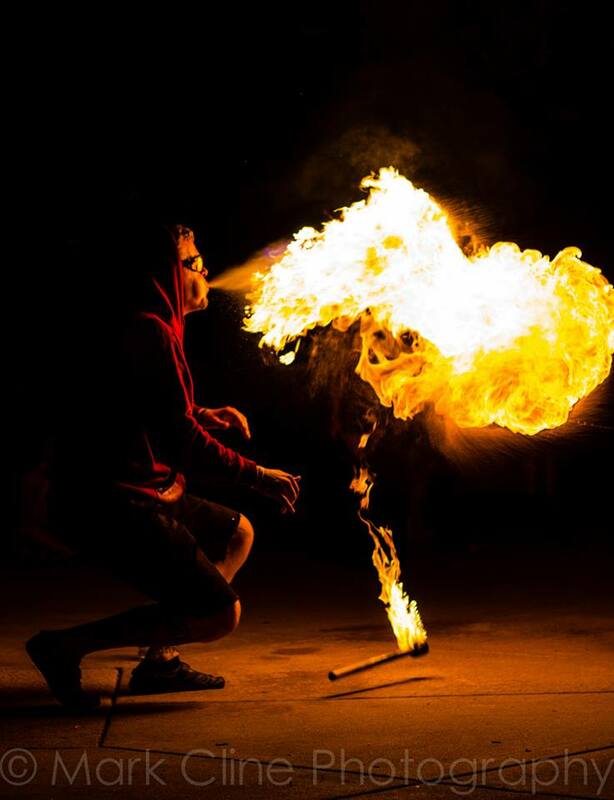 Professional fire performers from the central Illinois area. 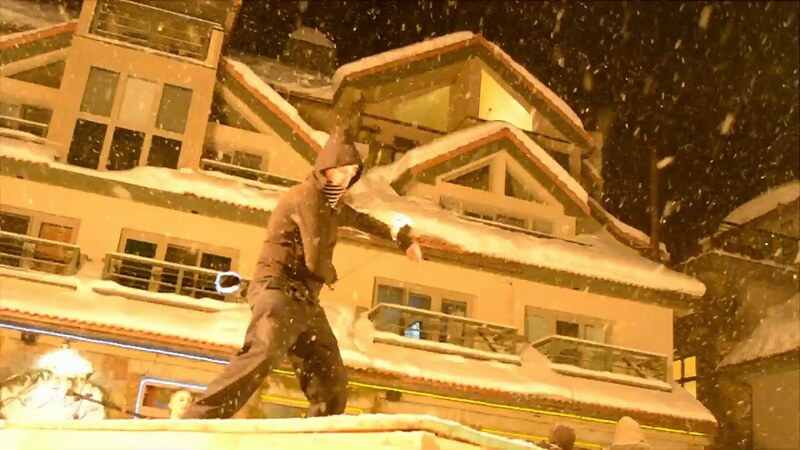 We offer entertainment for a multitude of events . Ranging from birthday parties, charity events, to weddings. 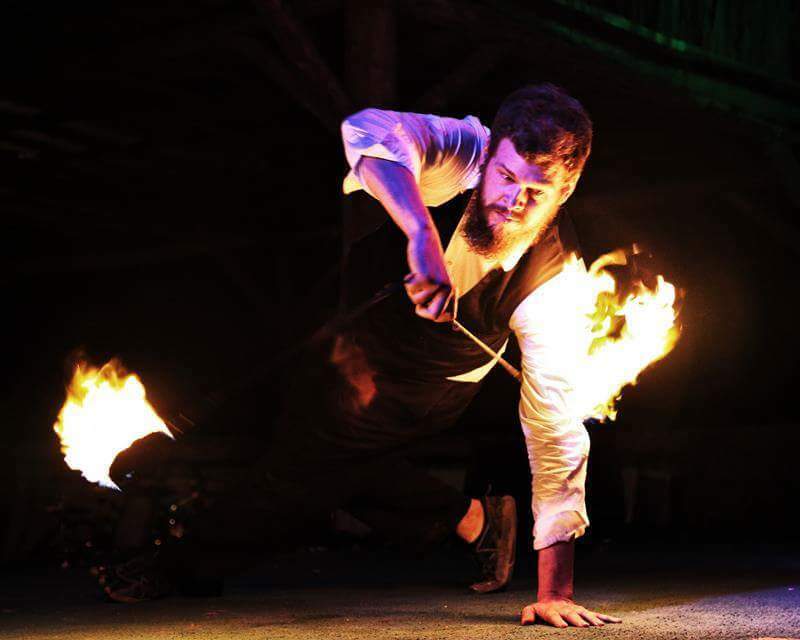 We create group or solo routines to create an entertaining show with fire. We are Prometheus Arts a fire performance group that offer entertanment with costume and fire. 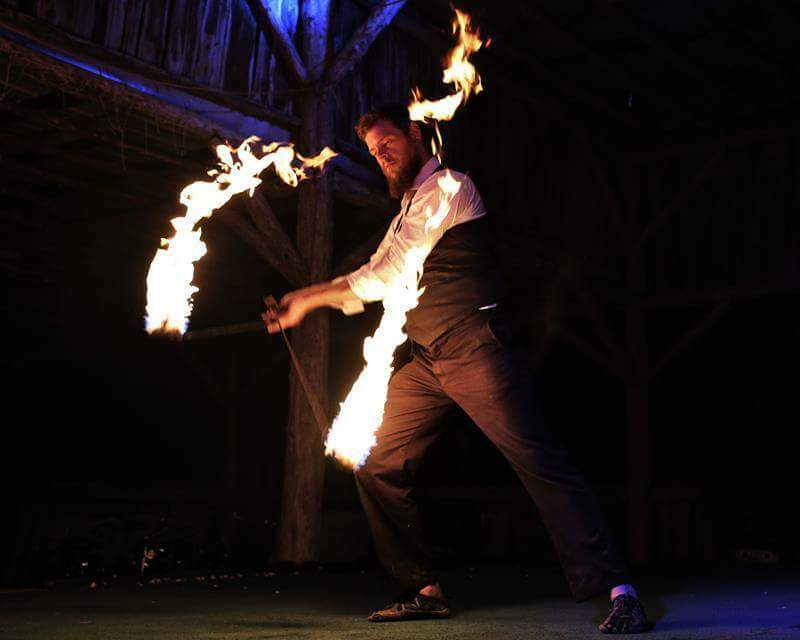 We utilize fire eating, fire breathing, poi( fire spinning), Hoops, Contact juggling,rope dart, staff and more. We organize and create solo routines as well as partner and group routines. We are located in the central Illinois area. Our previous experiences range from local charities , local Zoo for Halloween events, weddings, along side live music acts, July 4th events of 10,000 people.